Akua Agyemfra, told Canadian Broadcasting Corporation News that she was sent home because her natural hair was in a bun. Agyemfa claims that the assistant manager didn’t like that her hair was not “down and straight.” The assistant manager continued to shame her by forcing Agyemfa to take down her bun to demonstrate that her hair wouldn’t be able to “lay down,” because her hair is natural. “I’m not going to compromise my roots and edges because my employer wants me to. My scalp has a right to breathe just as much as the women standing beside me,” Agyemfra posted to her Facebook. Agyemfra is speaking about the decision not to chemically process, wear wigs, extensions or weaves, or straighten her hair, a decision many women have made. Over the past couple of years, it seems like there is even a bigger push backs on the Eurocentric beauty ideals of hair by women embracing their natural curls and coils. 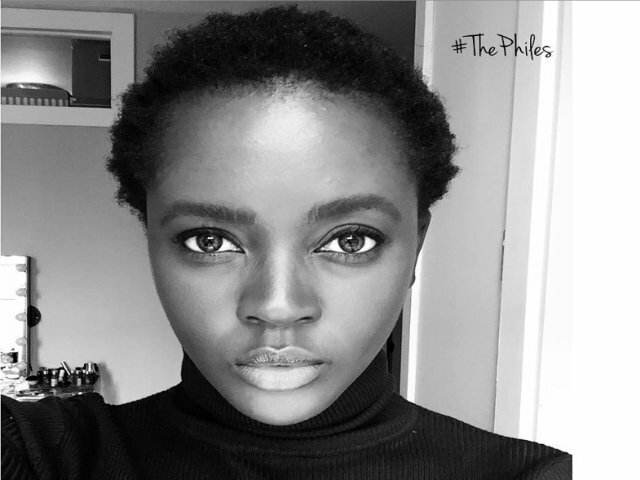 Photo: Courtesy of Philomena Kwao’s Instagram. Celebrities like Solange Knowles and Zoe Kravitz rock their natural hair on red carpets in gorgeous gowns and award winning bloggers like Nikki Walton from Curly Nikki and Patrice Grell Yursik from Afrobella give tips and tricks on how to care for a natural luscious locks and how to embrace them. The perception of natural hair is slowly changing and being embraced by more and more people, however, within certain communities natural hair still strikes fear. Agyemfra isn’t the first young women that has been discriminated against for having natural hair. Much like school dress codes enforce sexism within classrooms, these dress codes enforce discrimination for wearing hair in “different” hairstyles that might distract. 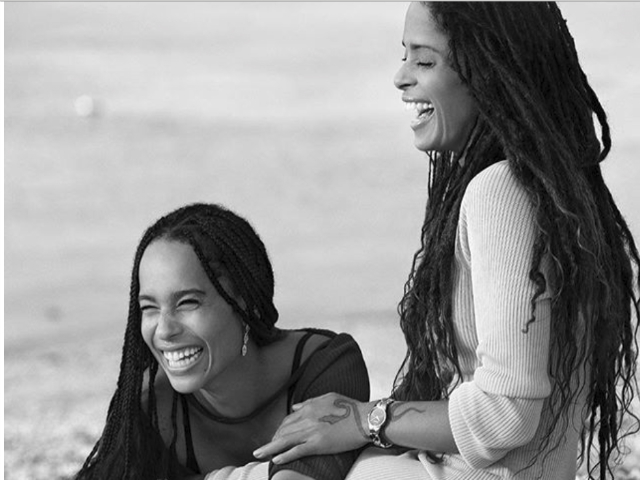 Photo: Courtesy of Zoe Kravitz’s Instagram. The problem is the way employers continue to discriminate against unaltered hair is institutionalized prejudice and it’s body shaming too. Because it discourages people to show off the hair they’ve been given. Like so many issues of acceptance, it takes little steps like getting rid of discriminatory dress codes in schools and workplaces. The irony is that hair texture, like skin and unlike clothes cannot be chosen and there are still rules that fight something that can’t be changed.